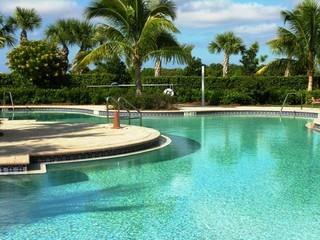 Fiddler’s Creek in Naples Florida is a master planned community, located on CR951 on the way to Marco Island. Consisting on nearly 4,000 acres, of which less than 1/3 will be developed for residential use, with the remainder of the land dedicated primarily to nature preserves, lakes, parks, golf courses and recreational areas. 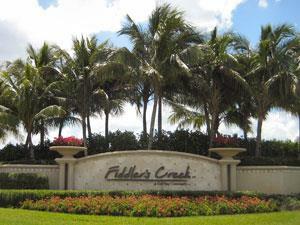 Currently there are two private par-72 18-hole golf courses at Fiddler’s Creek. 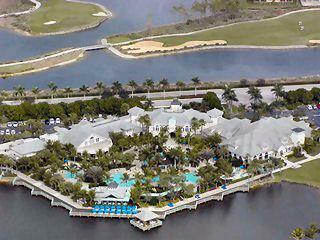 The 54,000 sq ft Club & Spa is an award winning facility with fitness, spa, tennis, aquatics, dining and social activities. 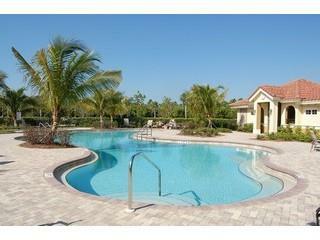 Five subdivisions offers a wide variety of carriage homes, coach homes, villas, single family and estate homes.